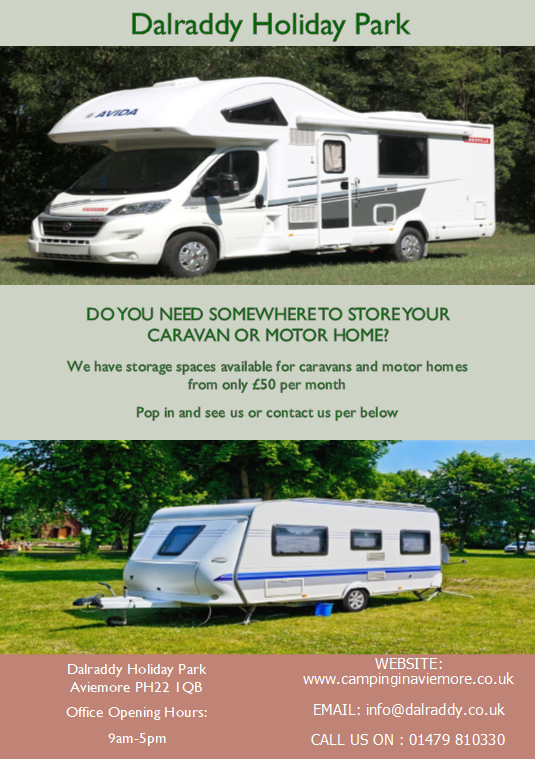 Caravan and motorhome storage is available here at Dalraddy Holiday Park. It is priced at £50.00 per calendar month. Both short and long stay options are available as our safe and secure storage facility allows you to be as flexible as your busy life demands. This means if you want to go away touring at short notice it’s not a problem if you have it stored with us, you can collect your vehicle and return it to storage at your leisure. Aviemore is very close to rail, bus, and air links. 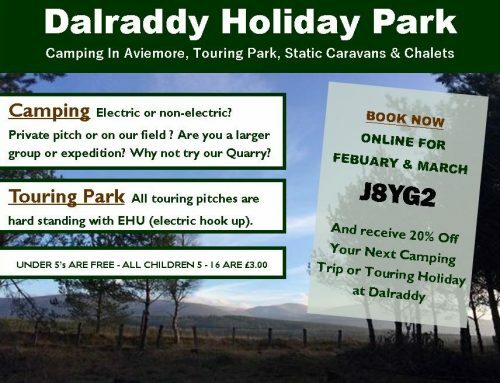 Dalraddy Holiday Park is open all year round. Staffed with a reception building and an on-site warden, both operating 7 days a week. Meaning you will have access to your vehicle 7 days a week. Visit without appointment. Access between the hours of 7am when our main gate is opened and 11pm, which is when our main gate is closed for the night. So if you think this might be for you give us a call on 01479 810330. You can visit our booking and availability page HERE . You can fill out an enquiry form. 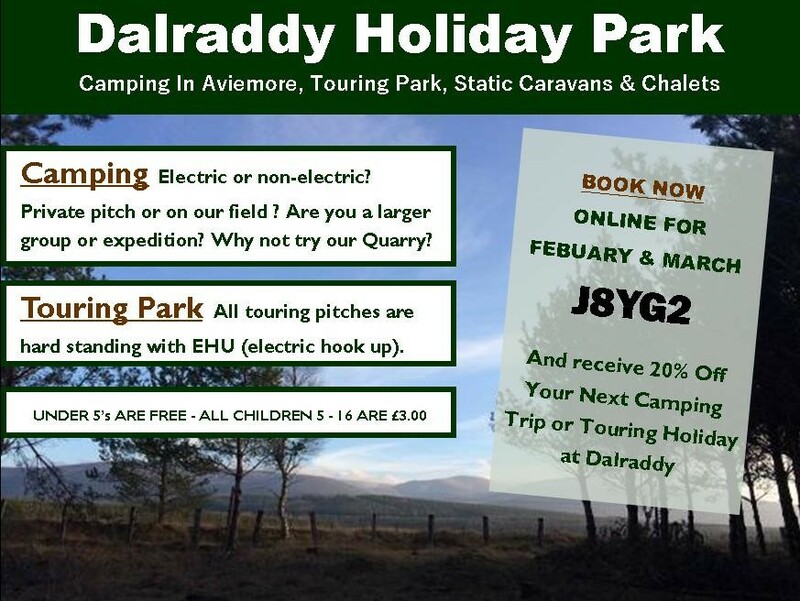 Contact us via email : info@dalraddy.co.uk. No appointment is necessary if you want to come and have a look at what we offer. We are always happy to help! 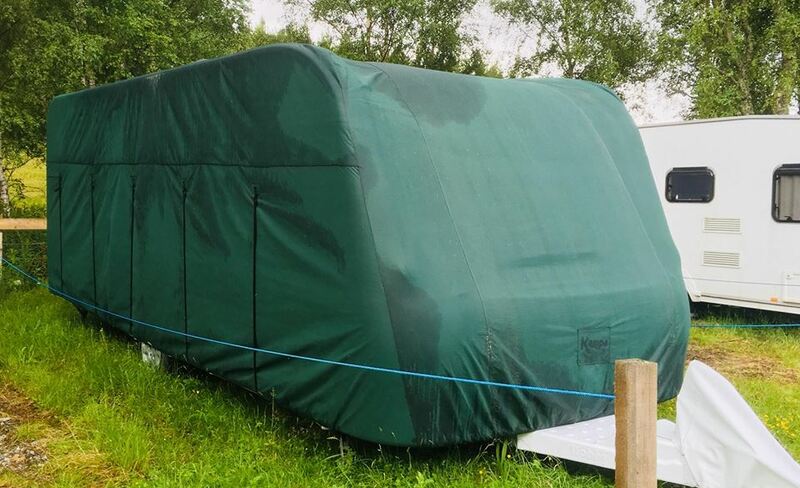 Are you Looking for a Seasonal Touring Pitch ? 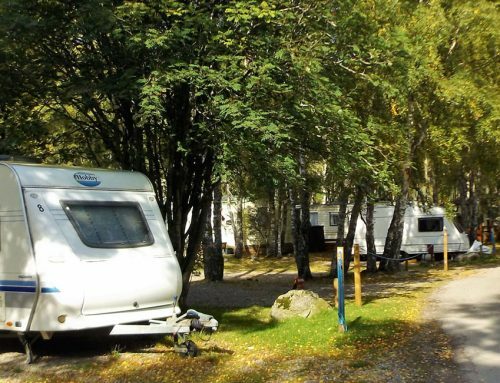 Chalet 57 – Holiday Home in the Heart of the Cairngorms National Park.